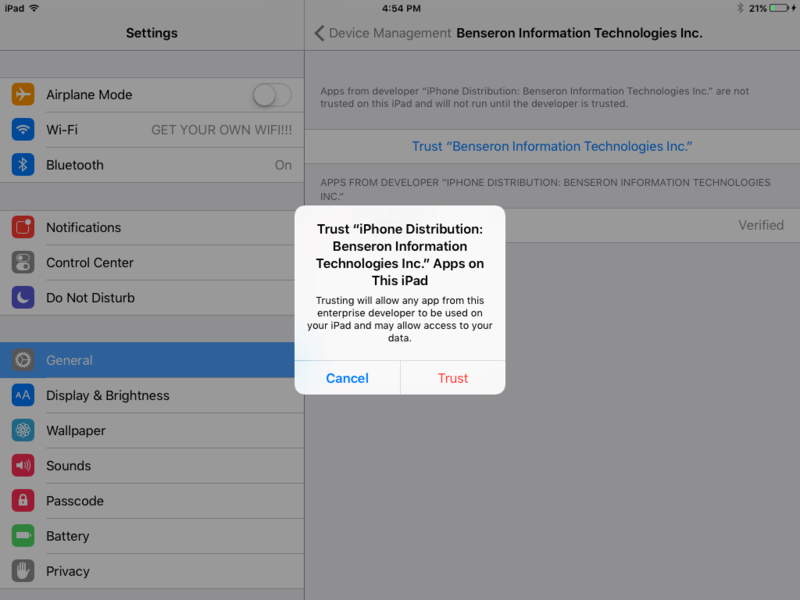 A better way to manage your guest seating and reservation process. 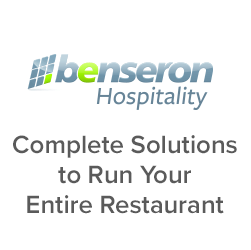 Keeping track of your restaurant’s waitlist and reservations should not be difficult. 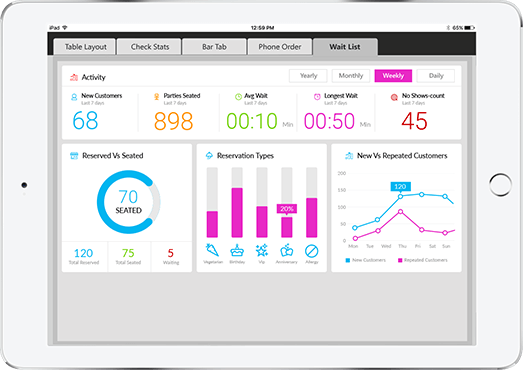 The Linga Waitlist and Reservation module makes it easy to manage bookings and waitlists with a fully integrated end-to-end cloud-based software solution. A robust Waitlist Dashboard helps you stay on top of the key metrics by day, week, or month. Average wait times, longest wait, or counts for no-shows, cancels, and total waiting. Identify first time vs repeat reservations, special occasions, or reserved vs occupied seats. 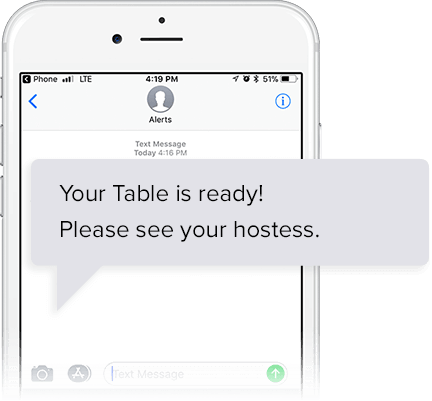 “Your table is ready” text alerts keeps customers’ wait to a minimum, and your tables occupied with maximum efficiency. 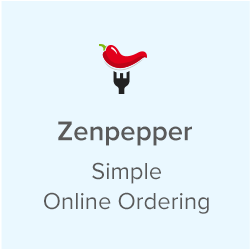 A waitlist system that integrates with your POS and ZenPepper online ordering seamlessly. 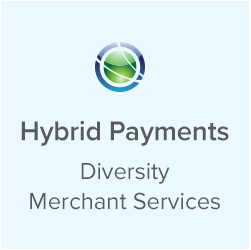 Incomplete or overbooking reservations is frustrating for your guests as well as your staff. 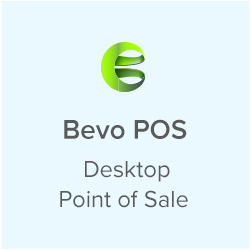 Employees can check availability and enter reservation information directly into Linga POS without having to use multiple programs to avoid confusion. When guests fail to show up for a reservation, it can interrupt an entire service. 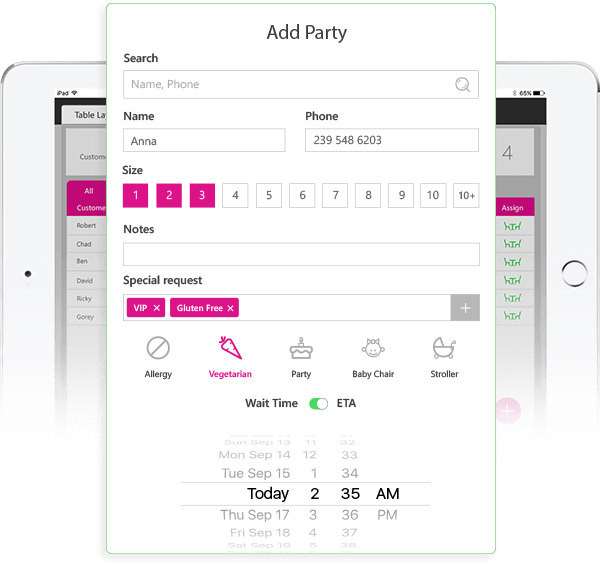 Linga POS helps reduce the number of no-shows by allowing unlimited texting to guests to remind them they have an upcoming reservation. Does one of your regulars prefer a corner table or appreciates a favorite drink waiting at the table? Your staff can comfortably accommodate guests preferences with the ability to add guest notes to any reservation. Longer than expected wait times lead to unhappy guests. Since Linga POS seamlessly connects the front and back of the house, your host has a clearer idea how long walk-ins may have to wait before the restaurant can seat them. On a busy night, it is easy to forget to inform other employees when there is a cancelation or another change to a reservation. 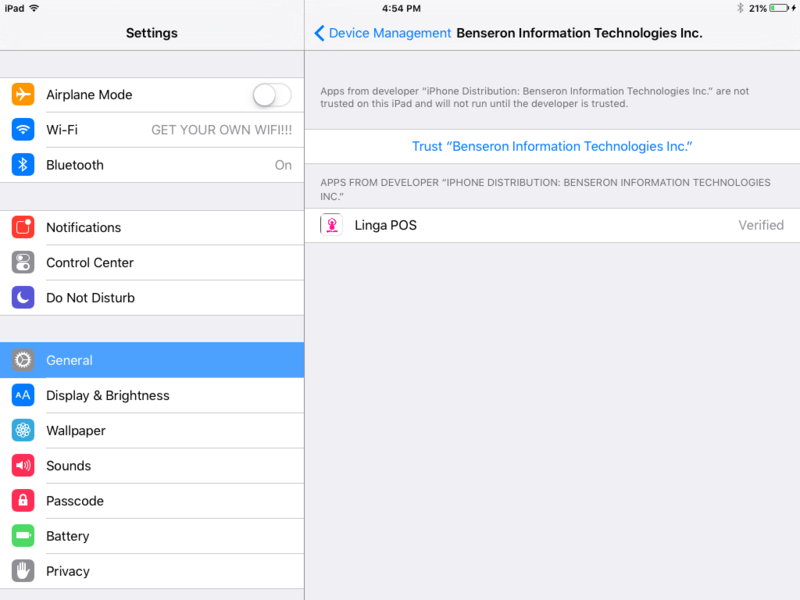 Entering a change in the Linga POS updates the entire system to let everyone know instantly. The sooner you can seat your guests, the better it is for everyone. 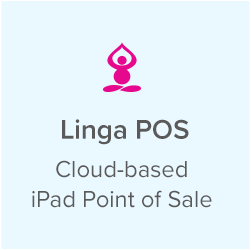 Earn more revenue and keep your staff and guests happier by using Linga POS.